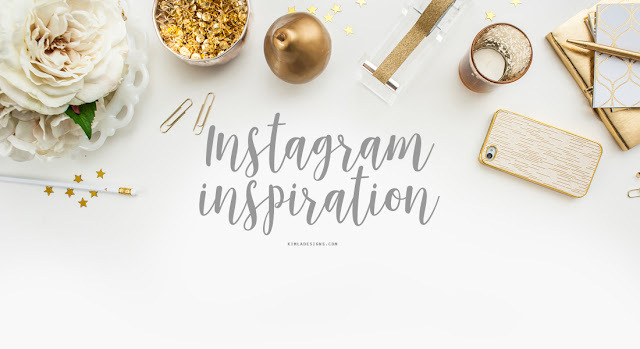 Your monthly Instagram inspiration post is here! Don't forget to follow these amazing photographers and leave them some love ! All images are clickable. Thank you all talented photographers for sharing your work with us. Keep tagging !